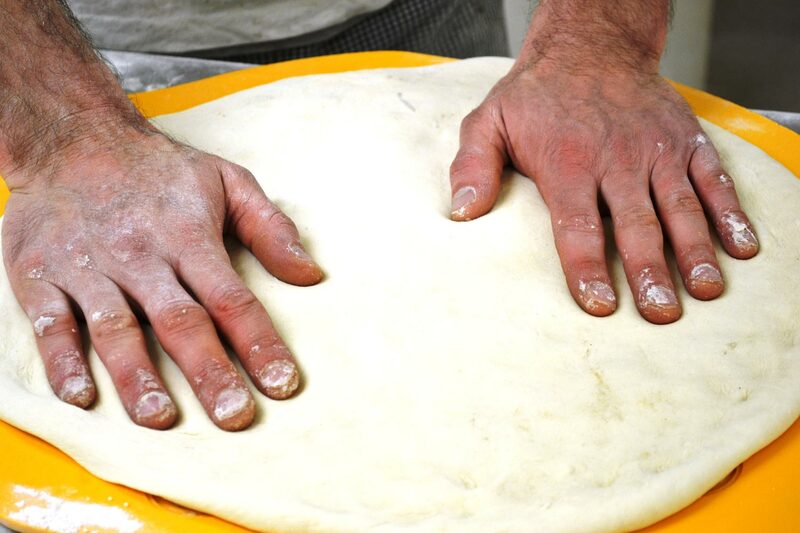 Looking for preservative free hand made breads? 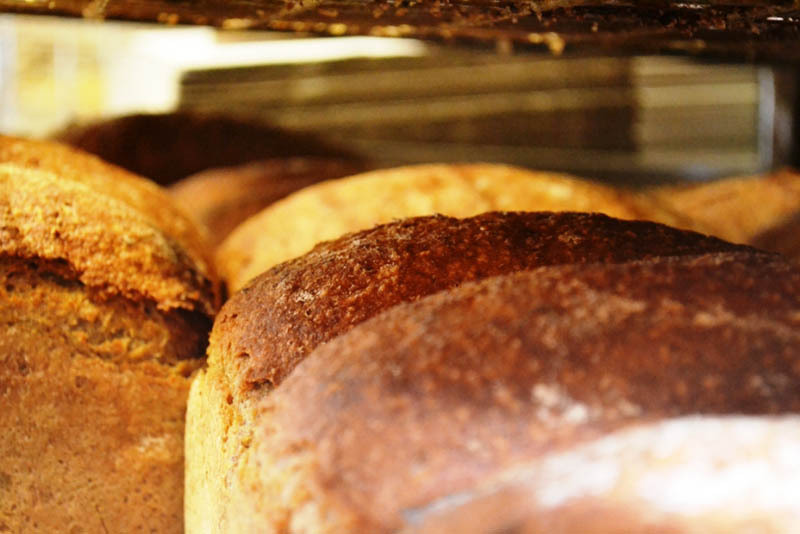 Manna Bakehouse understands the specific needs of customers to be able to access breads that are free from chemicals and preservatives. 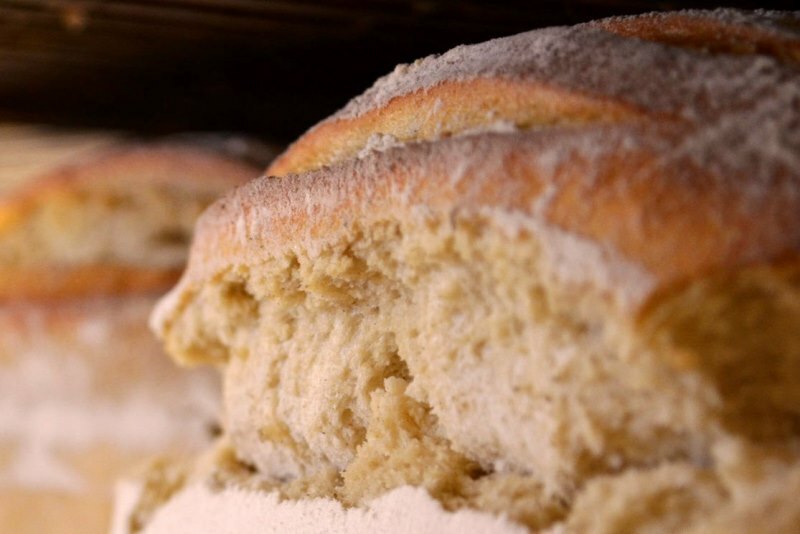 Manna Bakehouse produces these breads daily to order.